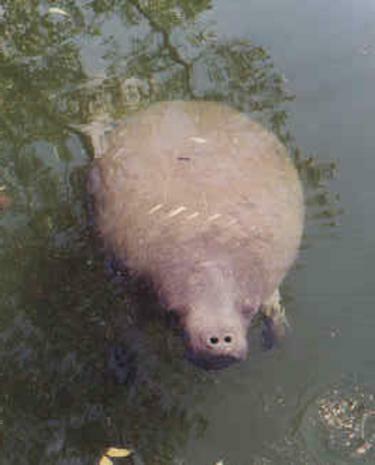 This tour specialize in a search for the endangered Manatee, Florida's gentle giants. 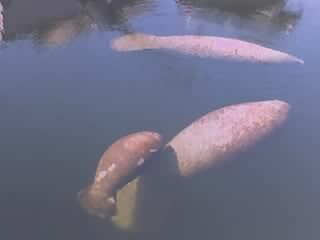 We will "hunt" (with cameras only) for these rare animals in our "secret" locations, spots we know as Manatee hangouts. 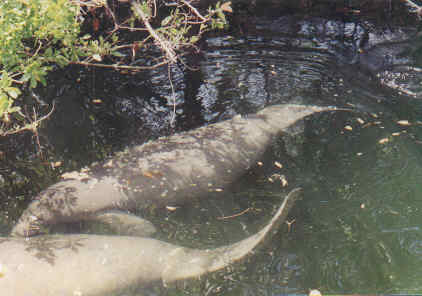 The Manatees usually get as close to us as the picture you see above, a terrific photo opportunity. You may get a chance to see this magnificent animal up close and personal! Let us show you and your family these marvelous friendly endangered animals, up close and personal! 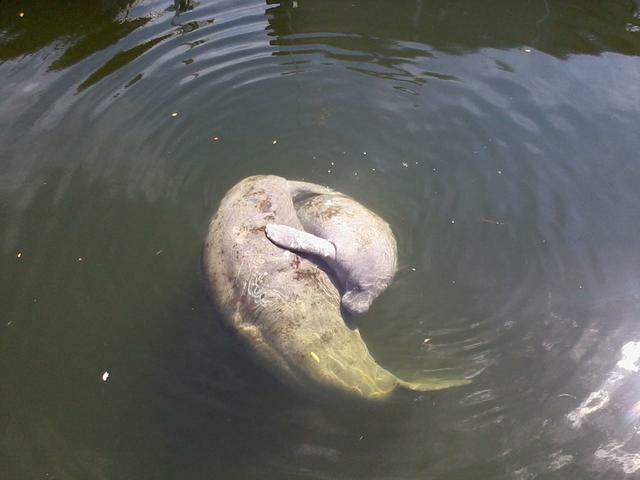 Manatee's are very friendly, social animals, not afraid of humans. Want to take your own picture this close, call us!